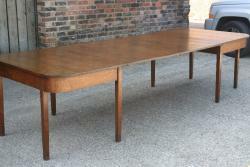 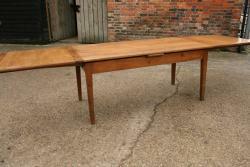 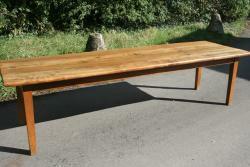 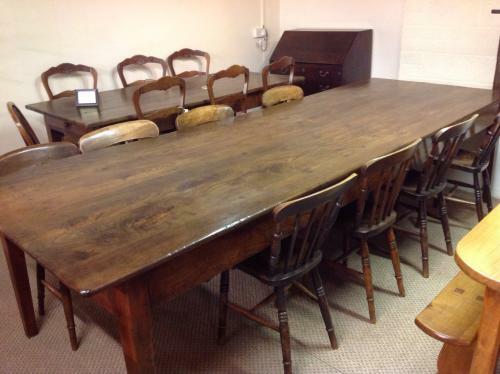 This section of antique tables showcases our stock of 3 metre or bigger antique tables. 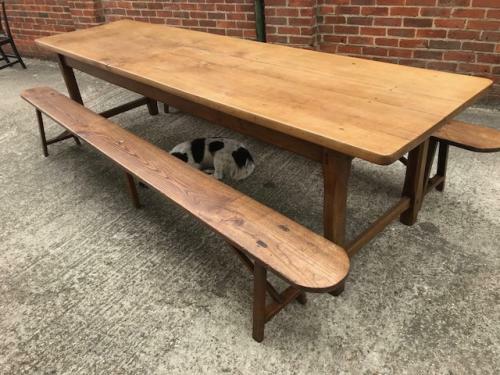 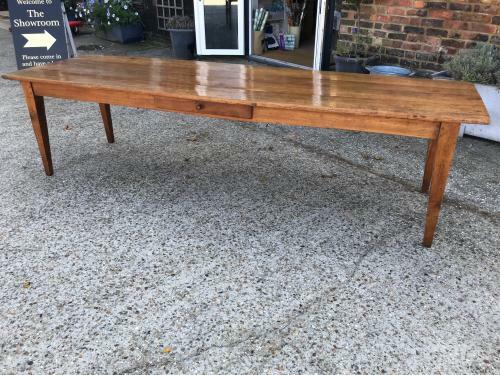 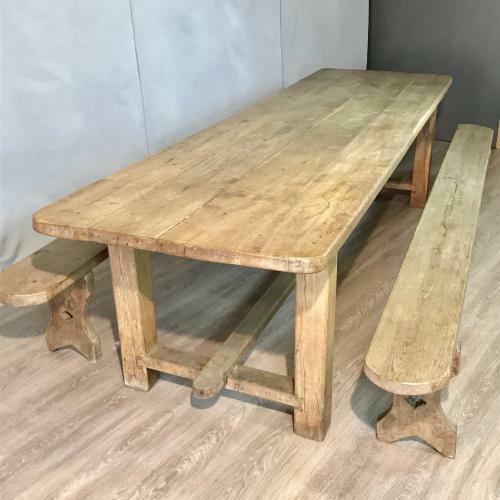 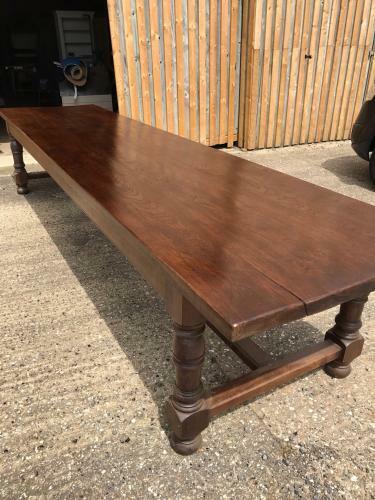 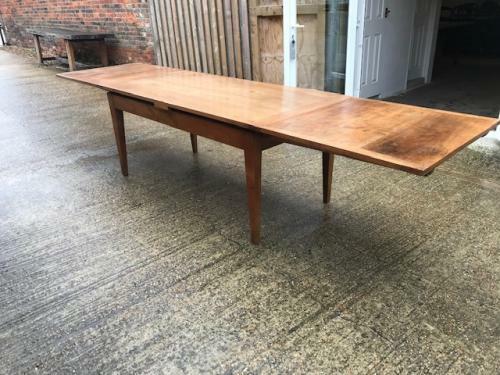 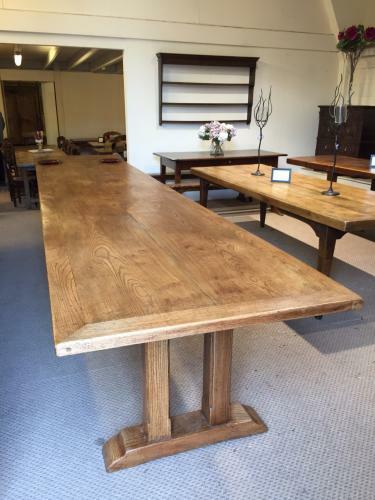 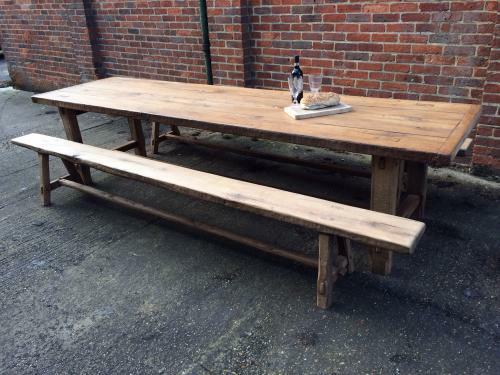 These large 10 feet long antique dining tables (or longer) are ideal as 8 seater dining tables, 10 seater dining tables, 12 seater dining tables or more which are well suited for large get togethers with a larger number of people arpound a big dining table. 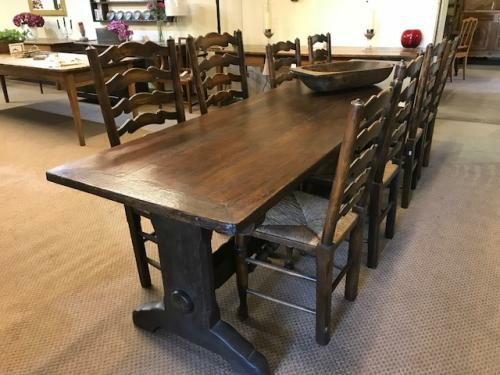 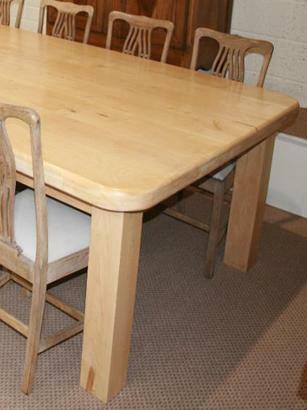 These are the ideal large dining tables and our stock includes large refectory tables, antique extending tables, large French farmhouse tables, provincial oak end tables and a number of other such items. 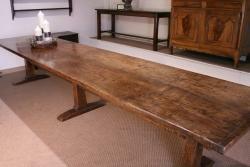 Do visit our shop in West Sussex, UK to have a look at all the available items.